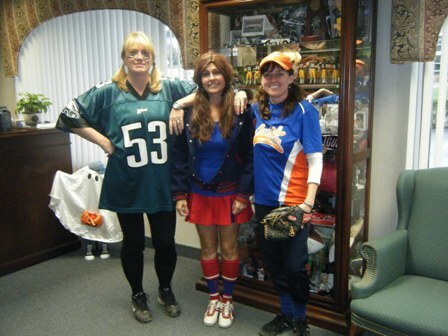 This year, the attorneys and staff of Michael J. O’Connor & Associates pulled out all the stops to celebrate Halloween in spooktacular style. 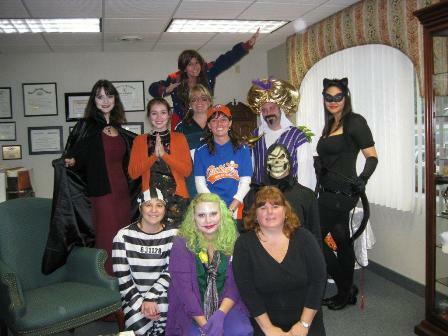 From vampires and cats to swammies and sports figures, nearly everyone donned a costume to participate in a scavenger hunt and costume contest. Atty. David Miller won Best Costume for his appearance as a pirate.